Queensland was a frontline of Allied efforts in the Pacific War of 1941-45, and especially in the crisis year of 1942. 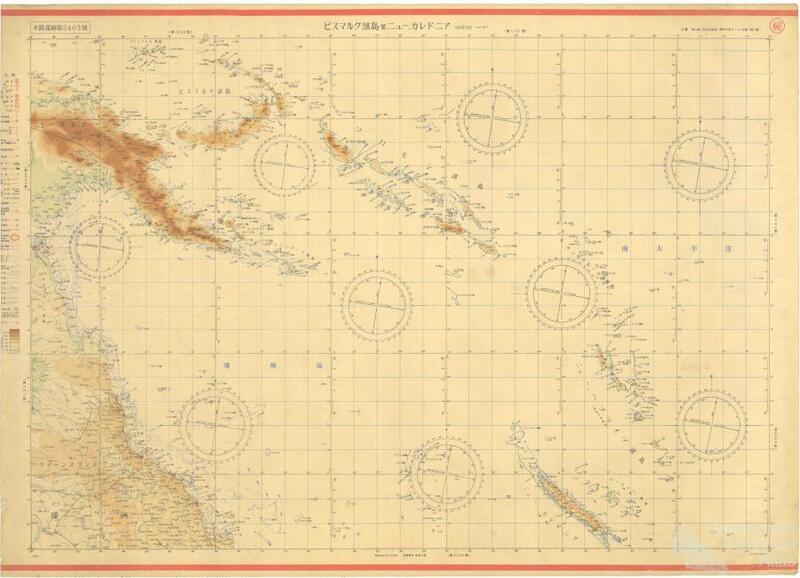 Queenslanders felt the threat of invasion keenly, and the state’s military bases, airfields and ports were major launching points for the American-led counter attack on the Japanese in the southwest Pacific. 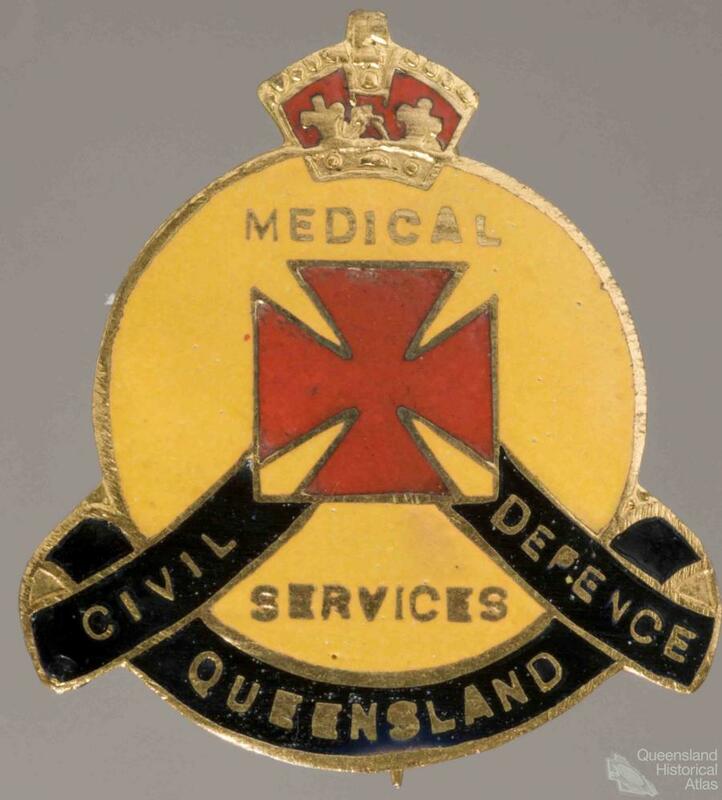 Queensland became a military state. 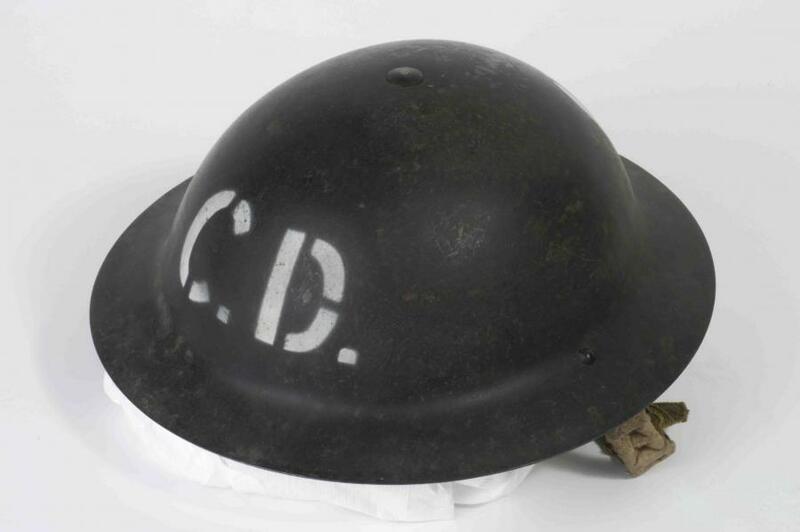 Servicemen and women in uniform were highly visible around camps and in city streets, but the war effort was evident in many other ways. 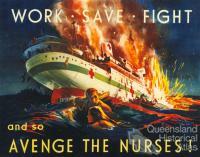 Some 3000 Queenslanders were interned while many more were evacuated from cities, coastal towns and northern settlements. Traffic was restricted, schools closed, radios banned, goods rationed and information tightly controlled. Airfields, supply depots and camps were built and coastal forts upgraded. 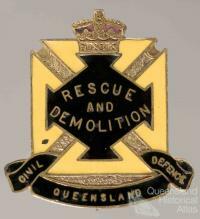 Prisoner-of-war control depots were established at Stanthorpe, Home Hill, Gympie, Nambour, Gayndah and Texas. The social impacts of war were equally significant. Women joined the labour market to staff munitions factories, sugar farms and mills. 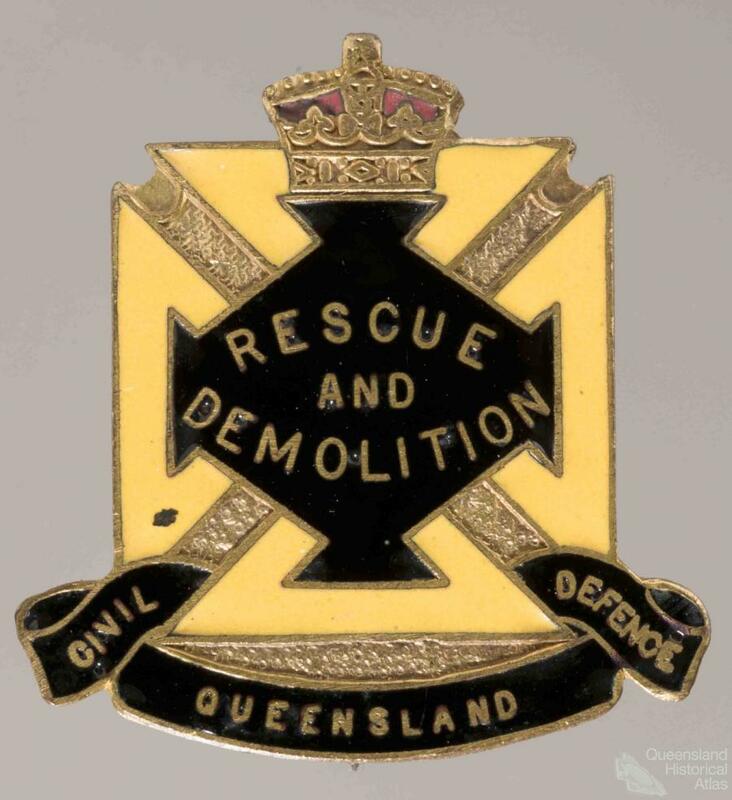 Others joined the Volunteer Defence Corps (some 17,000 Queenslanders in total), the Naval Auxiliary Patrol, in Air-Raid Precautions groups (28,500 strong including some 2500 women), the Voluntary Aid Detachment or the Voluntary Air Observer Corps to spot and report aeroplane movements. Many Torres Strait Islanders and Aboriginal people enlisted to assist in northern defence. The Australian Women’s Land Army and organisations like the Women’s National Emergency Legion mobilised volunteers to perform essential services. As the conflict came to Australian shores in February 1942 with the bombing of Darwin, the Curtin Government commenced an aggressive propaganda campaign across the nation to carry home the possibility of Japanese invasion. Householders were issued with invasion booklets and rumours of a ‘Brisbane Line’ – that the north would be abandoned to an invading enemy while civilians would be evacuated south of Brisbane – featured in everyday conversation. Edna Wright of Ingham remembered that ‘we felt like the forgotten north ... People felt they were not really being considered very much up there: that the line of defence was going to be down in the south, and this came through very strongly with everybody’. 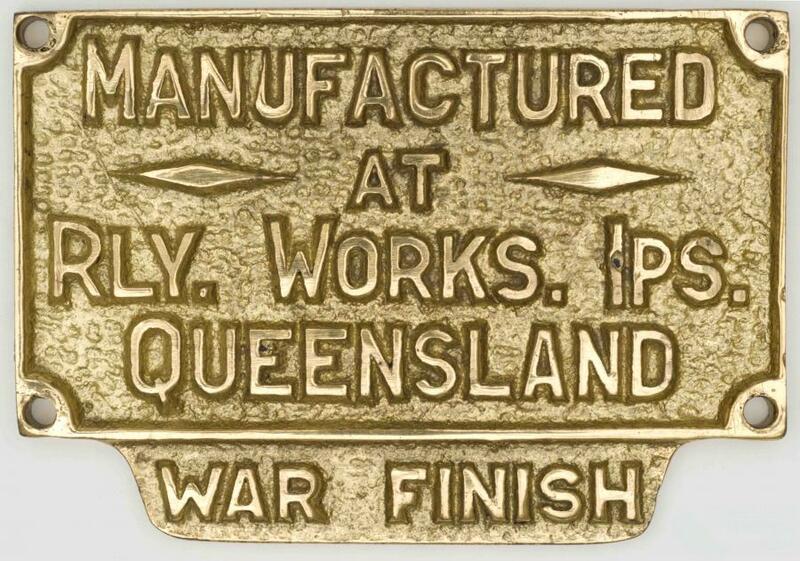 Roads, railways, ports and airstrips throughout Queensland were commandeered for military purposes. It is estimated that some 95% of all rail traffic north of Brisbane at this time consisted of movements of troops and supplies. An inland defence road was built from Ipswich to Charters Towers, and another between Toowoomba and Mount Isa via Charleville and Longreach. Highways linking the coast to the hinterland (at Cairns-Tolga and Townsville-Charters Towers) were upgraded, and the track from Mount Isa west to Tennant Creek was sealed for the first time. 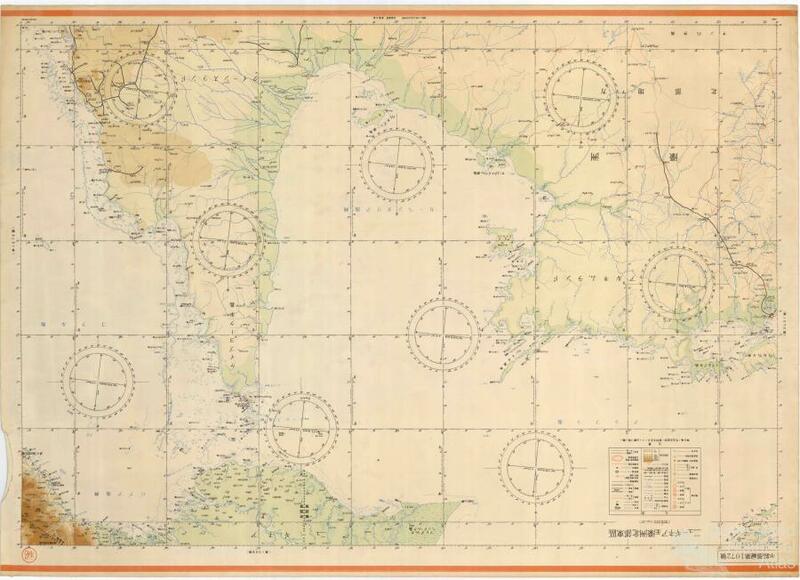 Townsville in particular was swiftly transformed as a garrison city, and a major supply and ordnance centre for American operations in the southwest Pacific organised through US Base Section 2. The vast US Army ordnance depot at nearby Kurukan covered some 26 square kilometres requiring over 35km of internal roads. Inland from the busy harbour at Cairns, the Atherton Tableland was used for tropical training and convalescence facilities. War artists such as Harold Abbott and William Dargie recorded scenes at the camps established at Mareeba, Atherton, Herberton, Ravenshoe, Yungaburra and adjacent areas. Australian Army General Hospitals were based at Rocky Creek near Atherton to treat sick and injured soldiers. There is one thing to get straight, right off the bat. You aren’t in Australia to save a helpless people from the savage Jap. Maybe there are fewer people in Australia than there are in New York City, but their soldiers, in this war and the last, have built up a great fighting record ... The Australians need our help in winning this war, of course, but we need theirs just as much. Darwin and Broome suffered more serious attacks, but a number of North Queensland townships were also bombed. Several ships were sunk off the Queensland coastline. 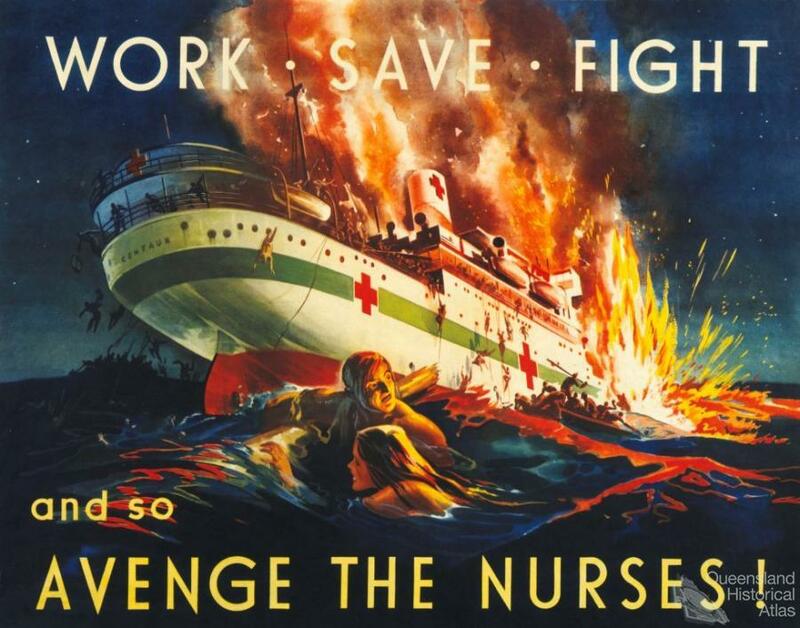 The most notorious was the hospital ship Centaur torpedoed off Stradbroke Island on 14 May 1943 with 268 fatalities, many of them nurses. 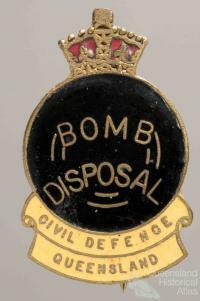 In total, 12 Japanese air raids were conducted across Queensland, all but one between March and August 1942. Three of these were against Townsville and another against Mossman (mistaken for Cairns), and were generally ineffectual. 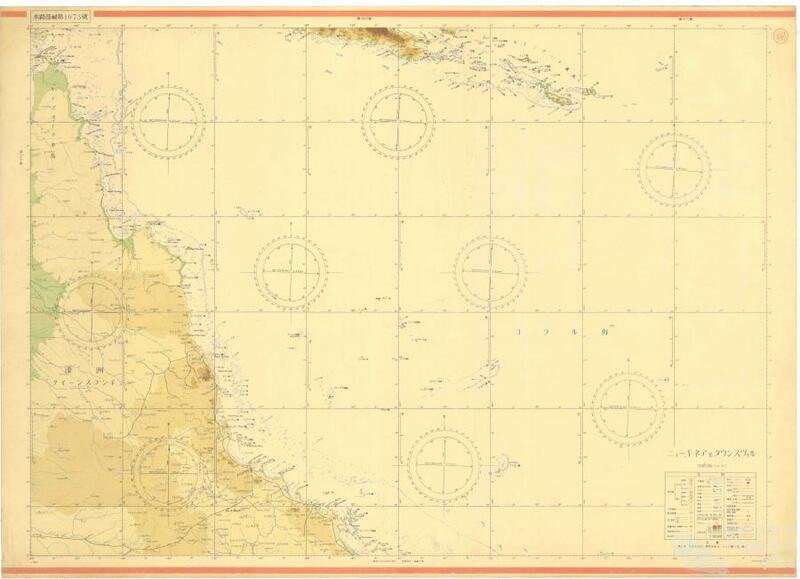 Horn Island, Australia’s most northerly Royal Australian Air Force base, supported flights over New Guinea and was consequently subjected to sustained air attack. Twenty enemy aircraft bombed Horn Island for the first time on 14 March 1942 and four days later another 20 Zeros strafed the SS Canberra off Cape York, wounding four crew. In all there were 43 Japanese reconnaissance flights over the Torres Strait fortifications and nine direct attacks. Propaganda broadcasts in Japan spread misinformation about the effect of these attacks on Queensland targets. Radio Tokyo declared on 1 and 2 August 1942: ‘All important military installations at Townsville smashed in three raids by the Japanese naval air units. On 25 July airfields, oil tanks, shipping and supply dumps were raided. On 28 July airfields, oil tanks and supply dumps were attacked and on 29 July the remaining military installations were bombed. This attack on Townsville was one of the heaviest since the fall of Singapore’. No such devastation had occurred. The crash sites of aircraft, often remote and unvisited, are poignant legacies of Queensland’s wartime experience. 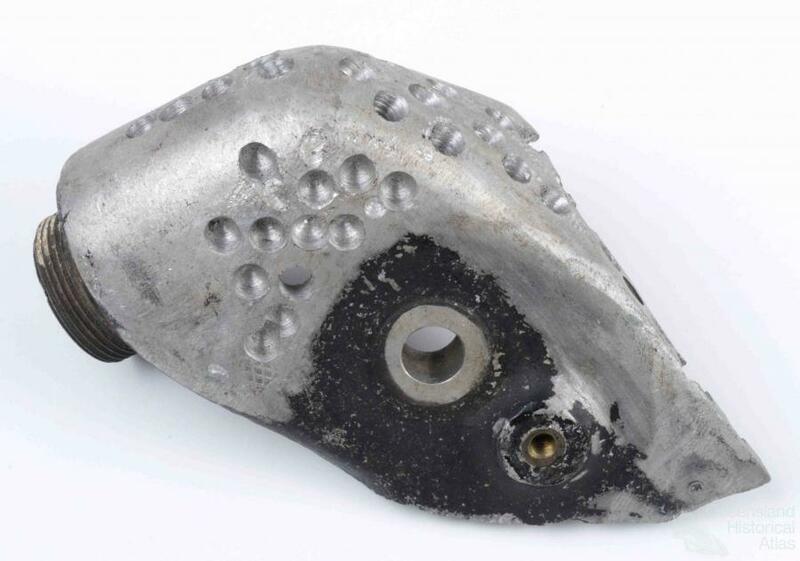 With communications and equipment stretched to the limit aircraft were prone to instrument failure and other problems, and the resulting crashes were often fatal. In the worst accident 41 Americans, most of them soldiers returning from R&R leave to Port Moresby, were killed at Bakers Creek near Mackay when their USAAF B17C ‘Flying Fortress’ crashed in fog shortly after take-off on 14 June 1943. Only one man, Foye Roberts, survived. Despite being the worst air disaster ever to occur in Australia, during the war years all official reports on the disaster were suppressed. The tragedy was, however, common knowledge in Mackay among local eyewitnesses and American personnel. The progressive writer Jean Devanny journeyed through north Queensland during the war years to research an idealistic book she planned ‘about the national integrity of the Australian people during wartime’. The result was Bird of Paradise published in 1945, a vivid account of people, their activities and industries during this time of peril and energy. Her concern with marginalised voices led her to record stories of people like Ama, a Torres Strait islander working in Cairns. For Ama, painting her dinghy was one tactic to negotiate a tricky situation with the visiting Americans. Ama did the weekly washing for one hundred and fifty Allied soldiers. “The girls, they help me,” she told me. “Five of us going all the time. Sometimes into the night. We work hard. In dry weather it is not so bad, but in rain it is terrible. They wait for their clothes then. See those lines.” I saw them. Dozens of lines hung between two houses, and between the groves of mangroves. Ama stopped scrubbing to light a cigarette. “They not bad, those Yanks. They give me plenty of cigarettes. They treat me well. But the other day they make me so mad I said I wouldn’t wash for them any more. The officers, you know, they always bring the washing, so last week when three officers came along I was down at my dinghy on the creek there, painting it. I know they come so I go to paint my dinghy.” She laughed and suited the action of painting her dinghy to her words. But I go on painting my dinghy and then those Yanks, they come along the jetty and stand beside me while I paint and when I look up at them the chief man, he is looking down at me and smiling. “’What’s the matter, old lady?’ he say, and I say quick: ‘I not old lady. I not much older than you. Then they all laugh. They L-a-u-g-h like anything.” She drawled out the words with an upward inflection. “So they went away but the next day…You oughta seen what they sent down here! They sent down one hundred and fifty bags of washing and that nice Lootenant, he come with it and he smile. He not say anything at all, but he stand there with all that washing in the truck behind him and smile. She climbed off the bench, took me inside her house and made me a cup of tea.